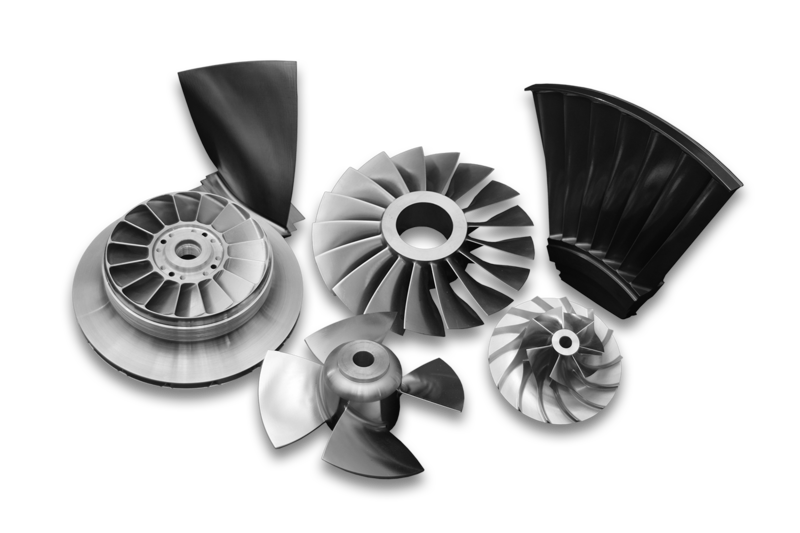 Concepts NREC has developed exceptional educational programs for professional engineers and others in the turbomachinery industry. 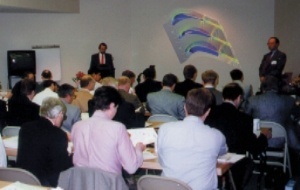 Courses, workshops, and technical publications by authors distinguished in their fields address a full range of technologies from basic fluid mechanics and thermodynamic principles to structural and vibration analysis, computational fluid dynamics, and advanced materials. Programs can also be customized to meet the specific needs of individual companies.